Paul Govers is the Director of PWG Constructions and has been in the industry since 1985. 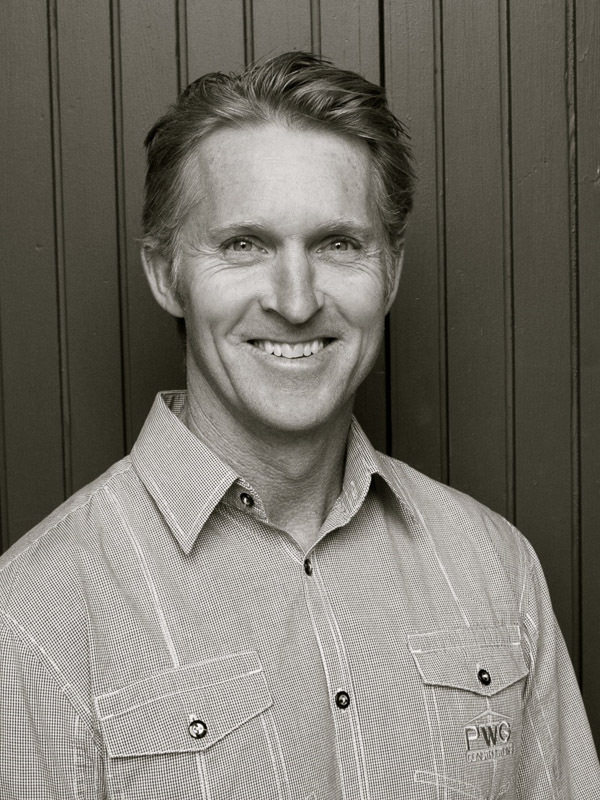 He has a carpentry background and has been a licensed builder since 1990. PWG Constructions has built a professional team of qualified, reliable, and fully insured tradespersons who pride themselves on delivery of a first class result, every time. Communication with architects and clients is one of the most important aspects underpinning the success of building projects and PWG’s vast experience enables construction issues to be addressed effectively and with flexibility. PWG prides itself on being more than just a building company. 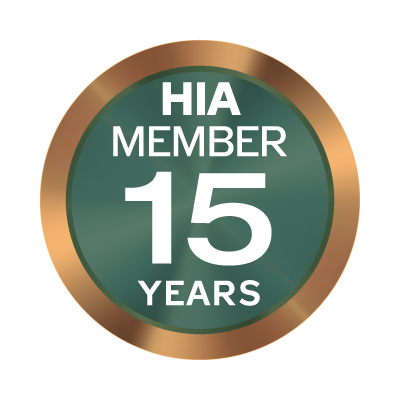 Paul is an accredited HIA Greensmart Professional, committed to building environmentally sustainable homes. PWG can advise you on making your home environmentally sustainable by incorporating Passive Design concepts (shading, heating, cooling, insulation and glazing options), ensuring your home is both water and energy efficient, and utilising sustainable materials. A Greensmart home reduces environmental impact and saves on household running costs through better energy and water efficiency, increased recycling and less waste. The site management plan includes recycling of demolition and construction material and soil and sediment control. Paul has helped train six apprentices over the last 10 years. 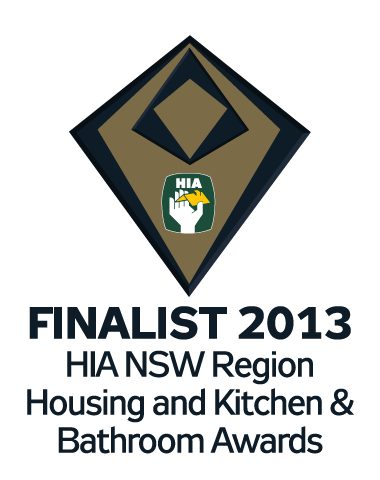 Three of those apprentices have been nominated for the annual HIA Apprenticeship Awards. 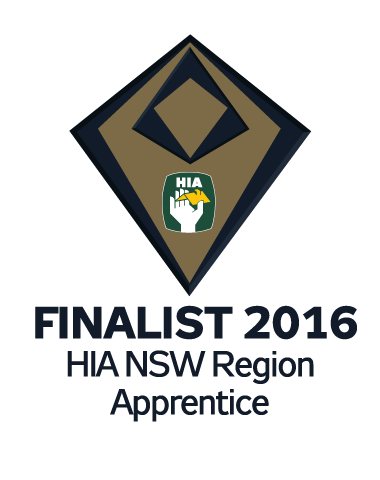 In 2011 & 2016 our apprentices won the coveted HIA Stratco NSW First Year Apprentice Award and both were finalists for HIA Apprentice of the Year. There is also an on-staff interior designer to assist in the selection and specification of exterior materials, interior finishes, and co-ordinated colour schemes to maximise the impression of your home. To give clients an additional level of confidence PWG extends an assurance on all aspects of the project. View PWG Constructions’ guarantee and Vision Statement.